Before the 1960s, most of Domaine de la Jasse estate was used for livestock.  When the Baujard family, arriving back from North Africa, became the owner of the estate, they began to develop the vineyard. They discovered that the grounds of the estate had the potentialities of a great wine terroir: a Mediterranean climate favorable to the maturity of grape berries and a micro-climate linked to the position of the estate on the first foothills of the Cevennes. The Baujard family then began to recover more surface for the vineyard and laid the foundations of Domaine de la Jasse as it is known today. The so-called "clearings of scrublands", virgin lands of any culture, where only the Mediterranean plants grew, have since also been transformed by our neighbors: this is the case of the terroirs of Pic Saint-Loup, Aniane, and Montpeyroux in particular. Thus, the Domaine de la Jasse was a forerunner in clearing scrubland since the 1970s. Then, Hans Walraven, a great Dutch wine importer, bought the estate in the early 90s. He found out that Domaine de La Jasse was the ideal place to develop his own dream, producing a great Cabernet Sauvignon. The virgin soils, the protection of the hillside, and the microclimatic conditions reminded him of Bordeaux, and gave him all the ingredients to succeed. The challenge was to recover more area for the vines and build a professional cellar. To be able to create a vineyard and a winery at the height of his expectations, he desperately needed a talented winemaker, able to follow his expectations and, most importantly, to believe in his Cabernet dream. In collaboration with Bruno Le Breton and other members of his team, they slowly managed to achieve this ambitious goal. In 2008, Hans Walraven retired and sold Domaine de la Jasse to Bruno Le Breton. Together, they designed the vineyard of La Jasse with the constant concern to produce every year the 'every day Grand Cru'.